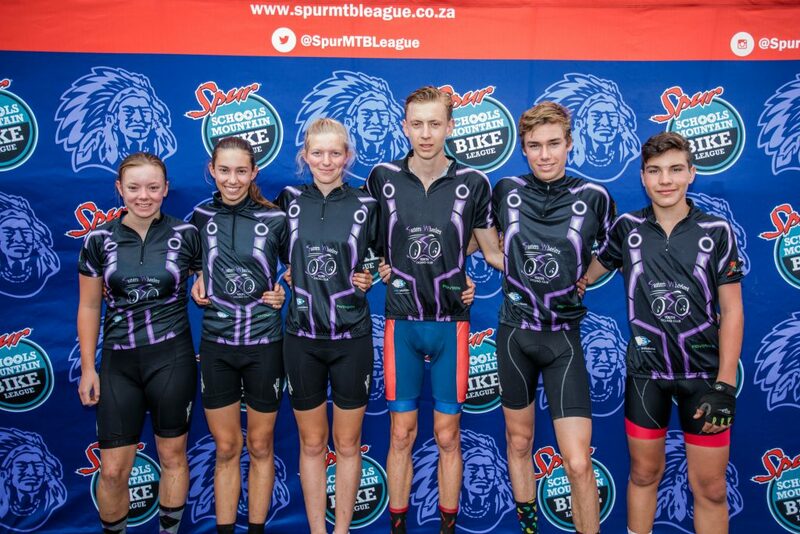 Menlo Park High School in Gauteng, as well and Potchefstroom Gymnasium scooped second and third place in the mixed category respectively. 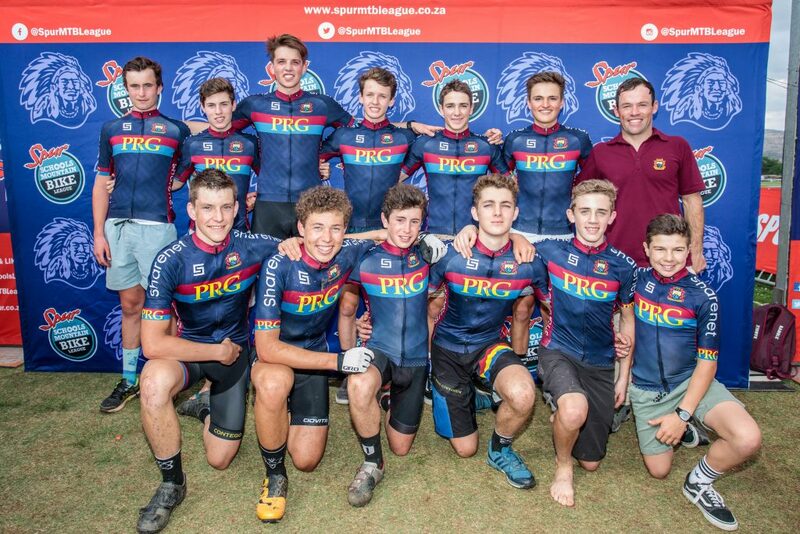 In addition, Paul Roos Gymnasium is in second place in the men’s overall category, followed by Parel Vallei High School, who tailed close behind in third place. 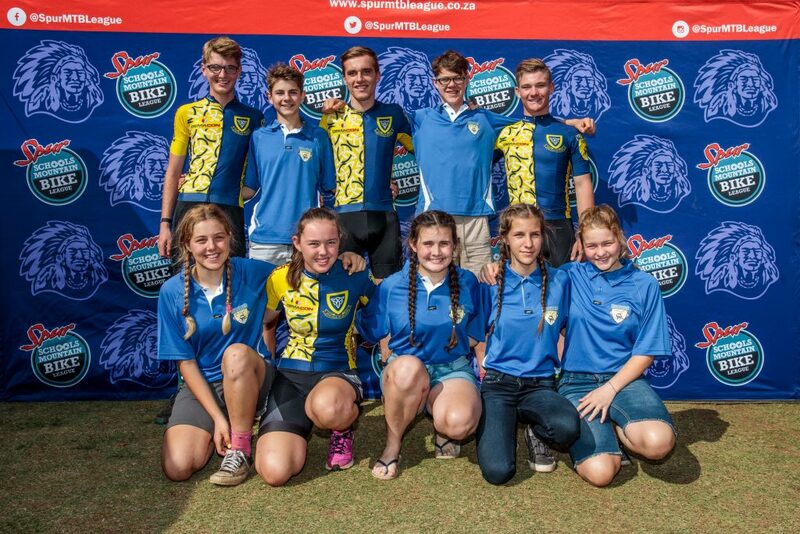 In the women’s category, Potchefstroom Gymnasium won first place, followed by Transvalia High School and Menlo Park in second and third place respectively. 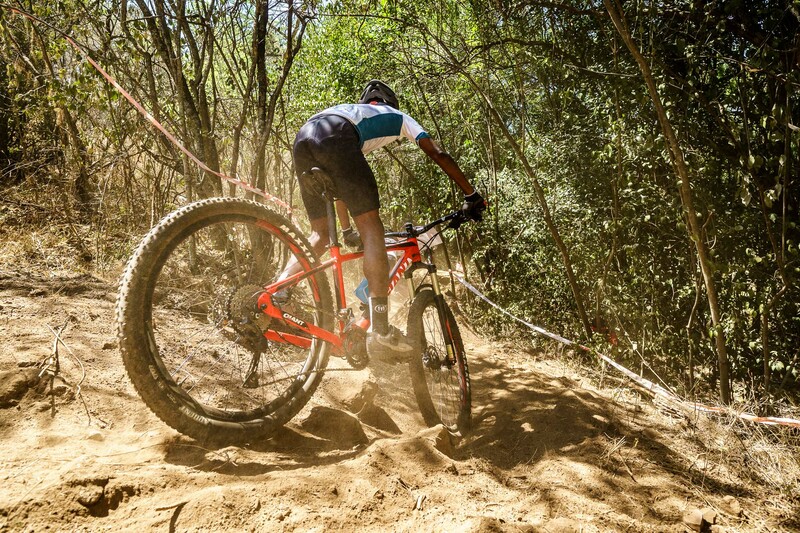 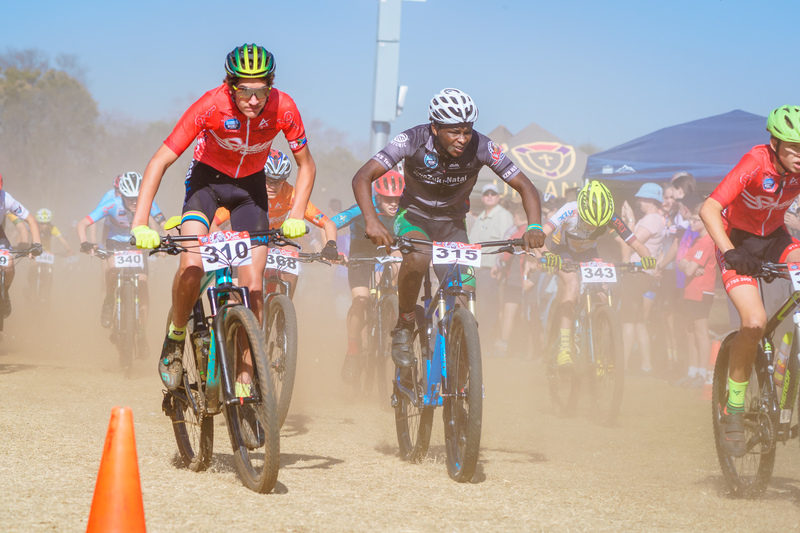 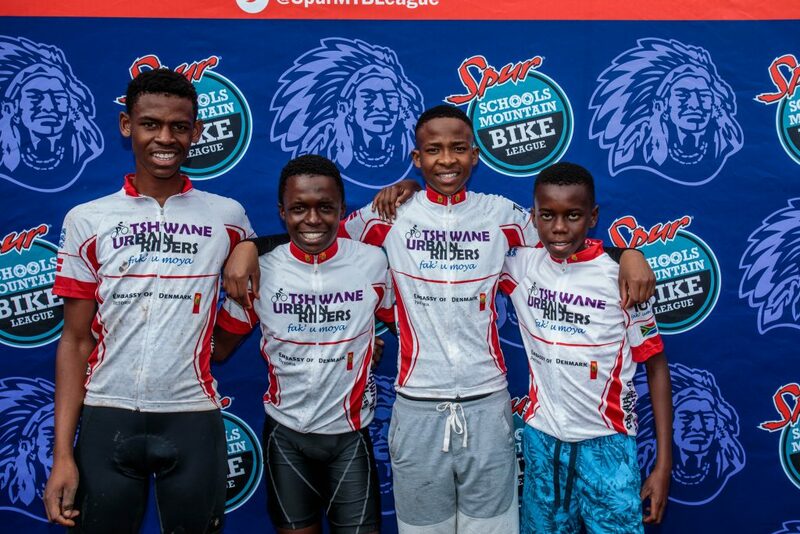 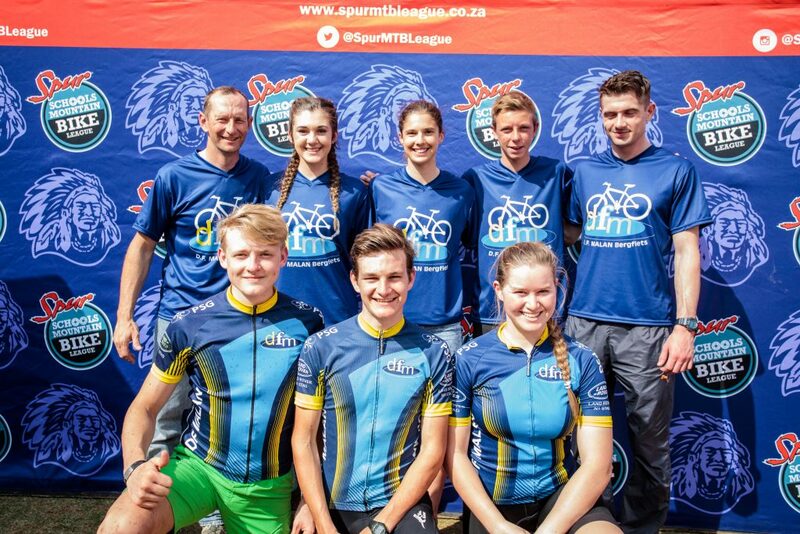 The event wrapped-up the Spur Schools MTB League which comprised of months of rigorous training, hours of trail riding through mountainous terrain, 493 participating schools and 46 events across the country. 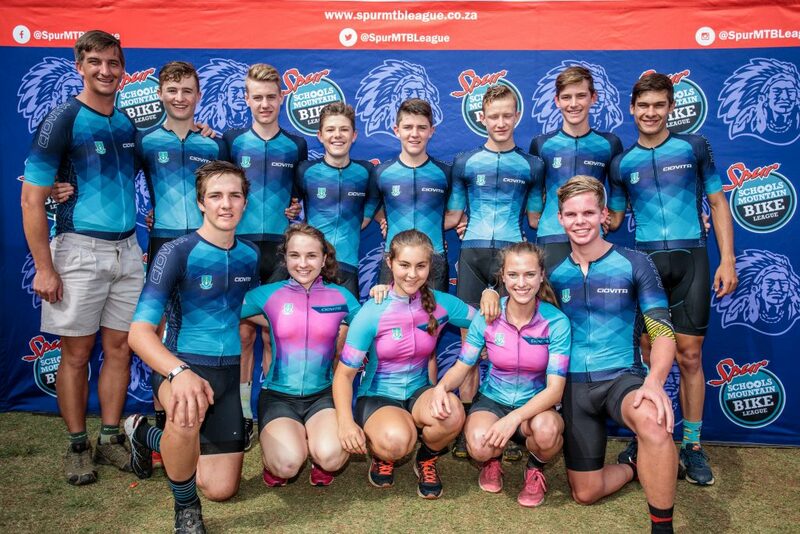 “We are incredibly proud of all of our riders. 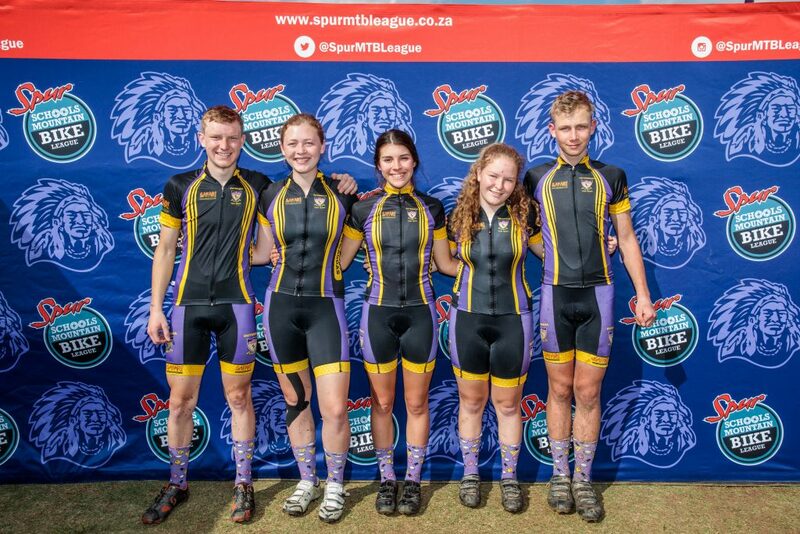 They’ve trained hard throughout the season and their commitment to the sport has been first class. 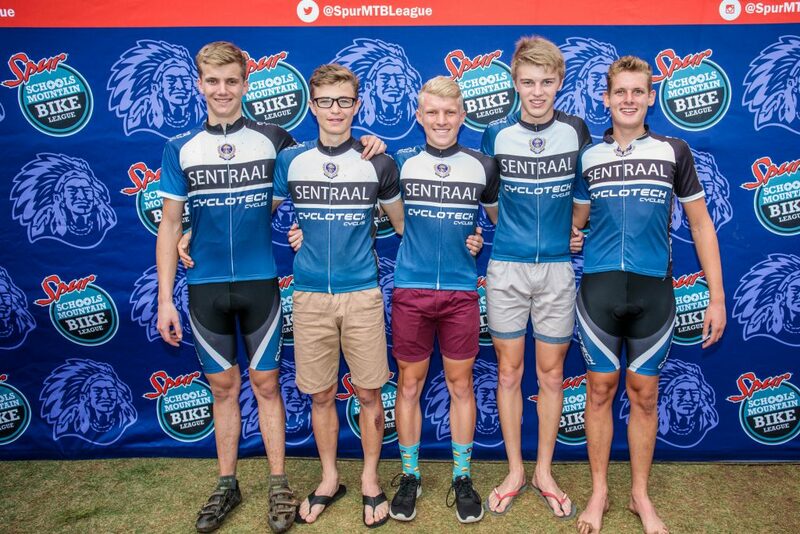 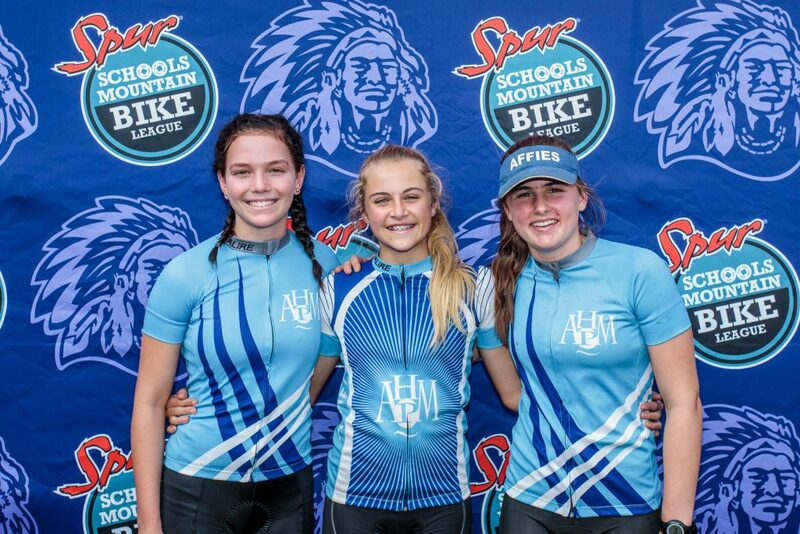 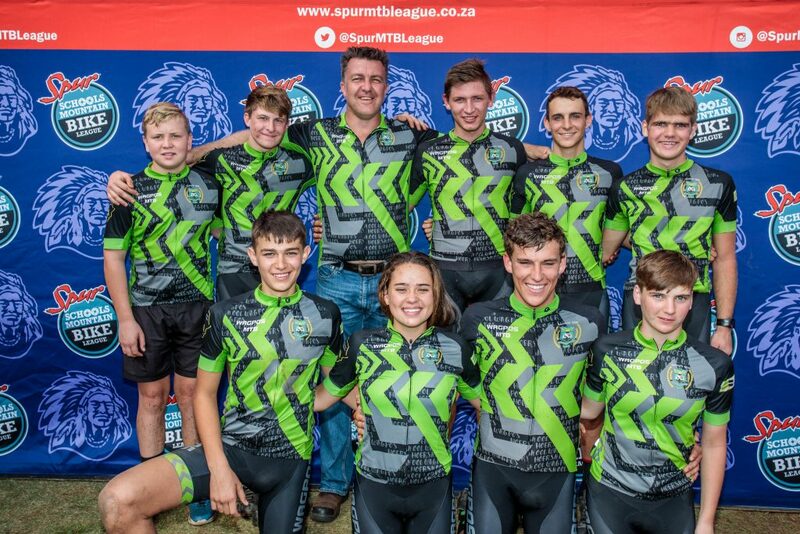 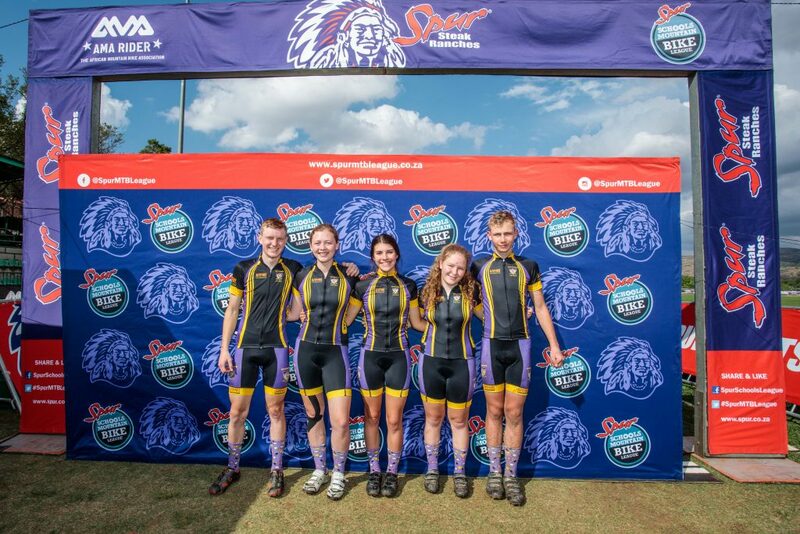 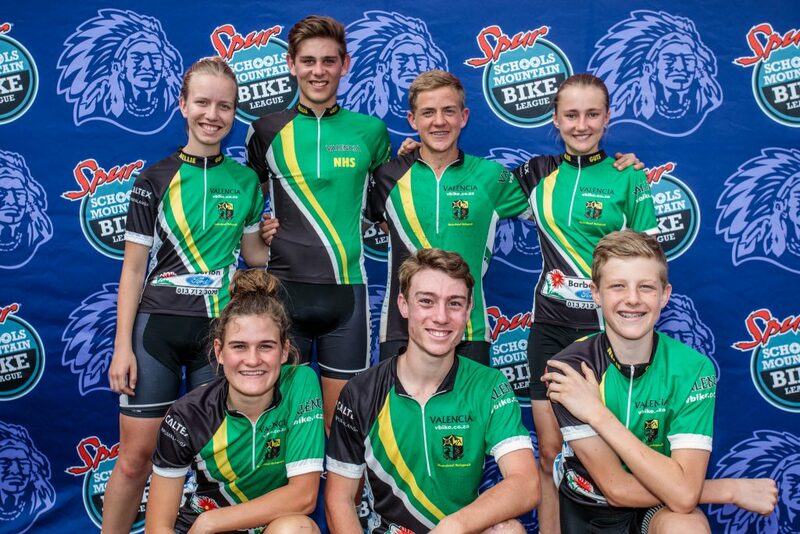 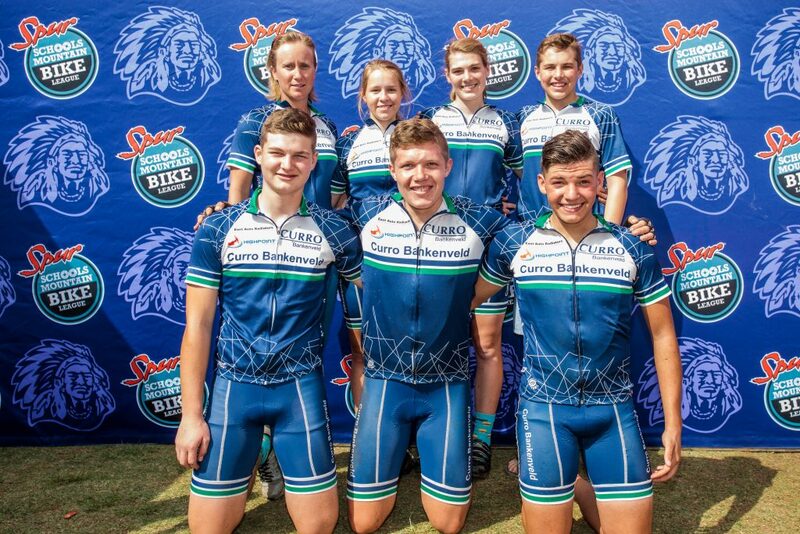 First place in the Spur MTB League Inter-Schools Final is testimony that hard work really does pay off,” says MTB Coordinator of Garsfontein High School, Jan-Albert de Kock. 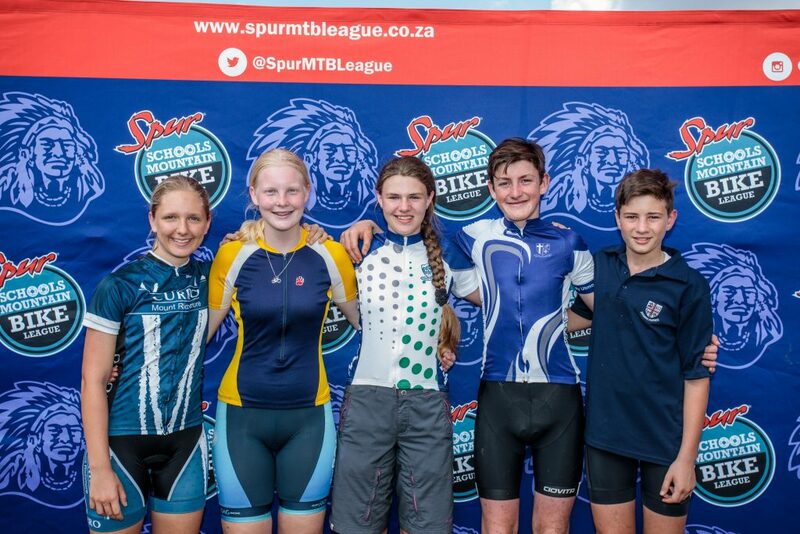 The Spur School MTB League covers 9 South African provinces and races take place from May to October each year. 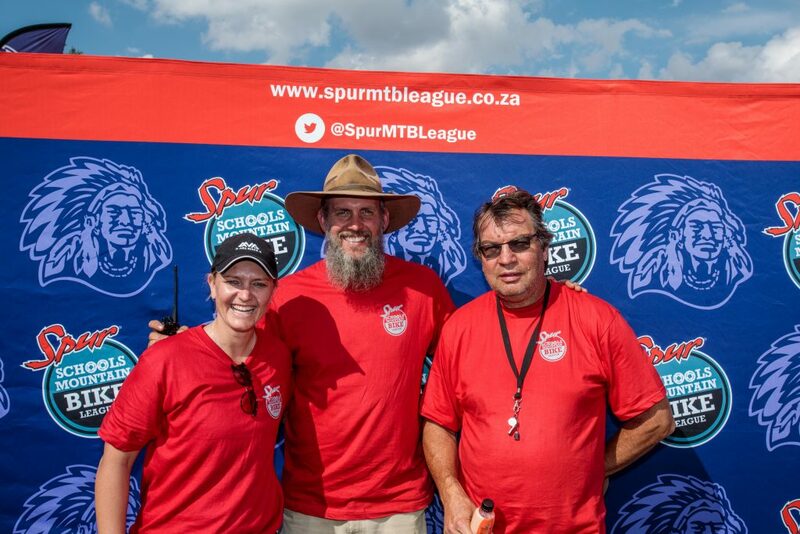 The League was launched by Spur Steak Ranches and Amarider in 2009 with the ultimate aim of promoting MTB as an official in-school sport, along with rugby and cricket; as well as to encourage mass participation among schoolgoing children. 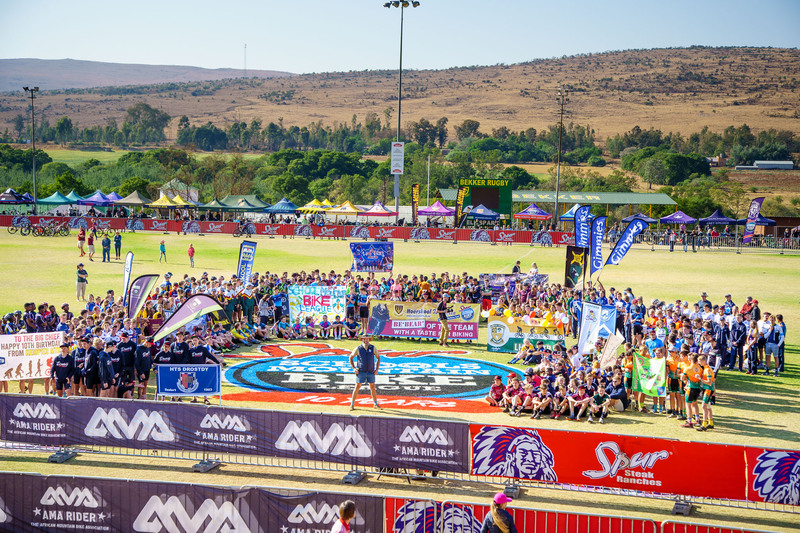 “Over the past eight years, the League has shown immense growth. 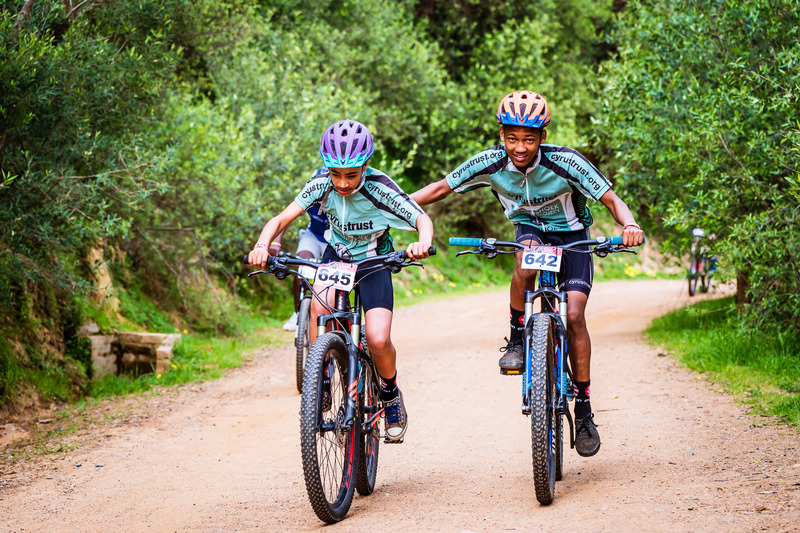 More schools are adopting MTB as an official in-school sport and momentum is growing. 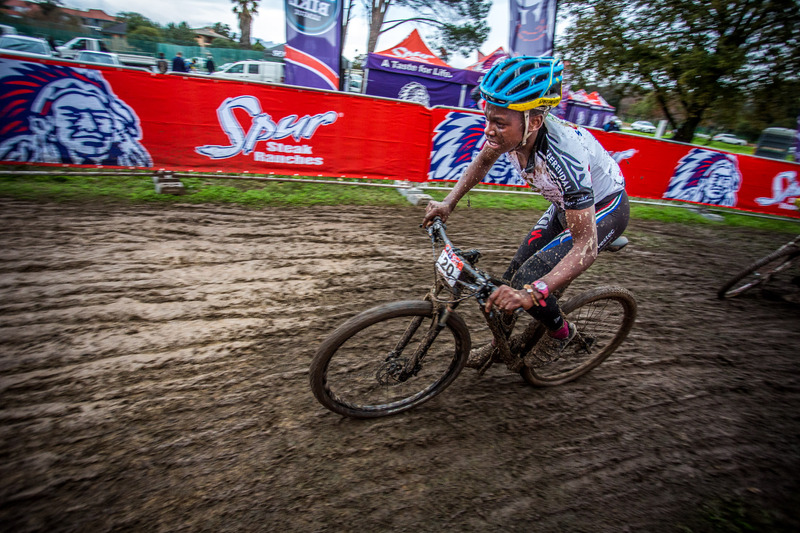 This means we are well on our way to achieving our initial goal,” says Clare Rainey, Spur Brand Development Manager. 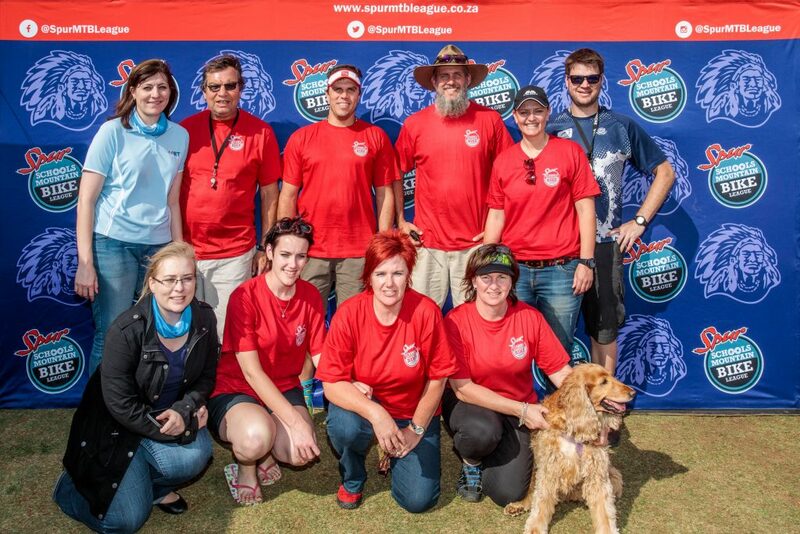 And Meurant Botha, director of Amarider and principal organiser of League agrees. 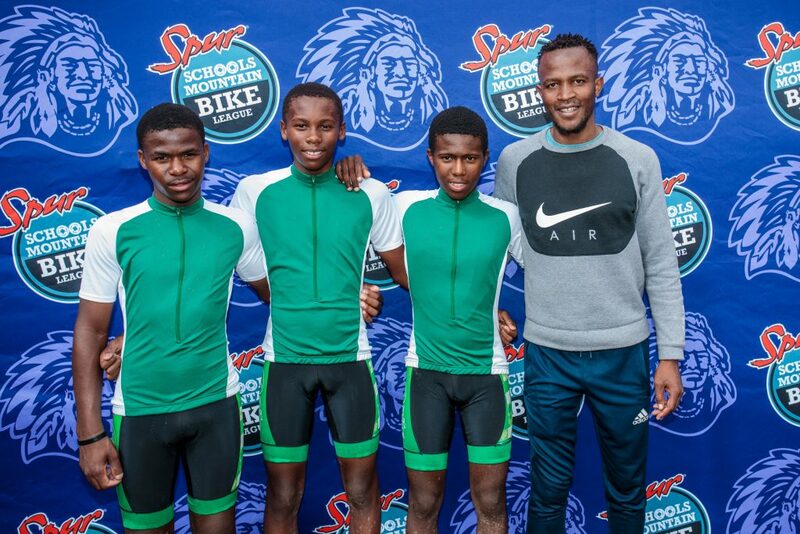 He congratulated Garsfontein High School, as well as Menlo Park High School and Potchefstroom Gimnasium on their achievement. 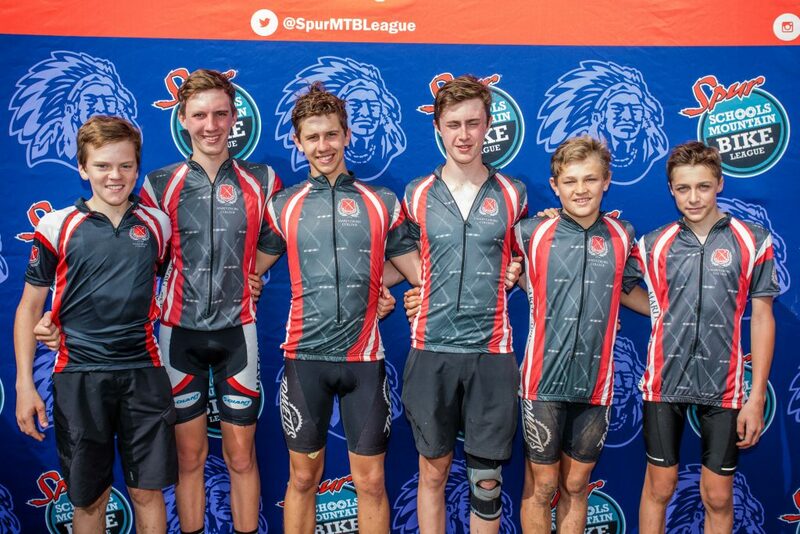 Botha described the 2017 League as a “great success” and commended kids and all participating schools for their commitment and dedication to the sport. 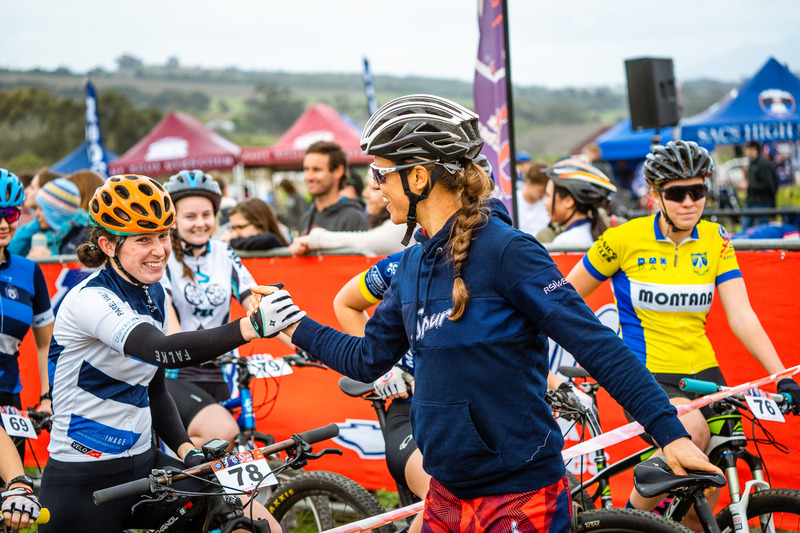 “It’s been an incredible season, lots of hard work behind the scenes from an incredible team. 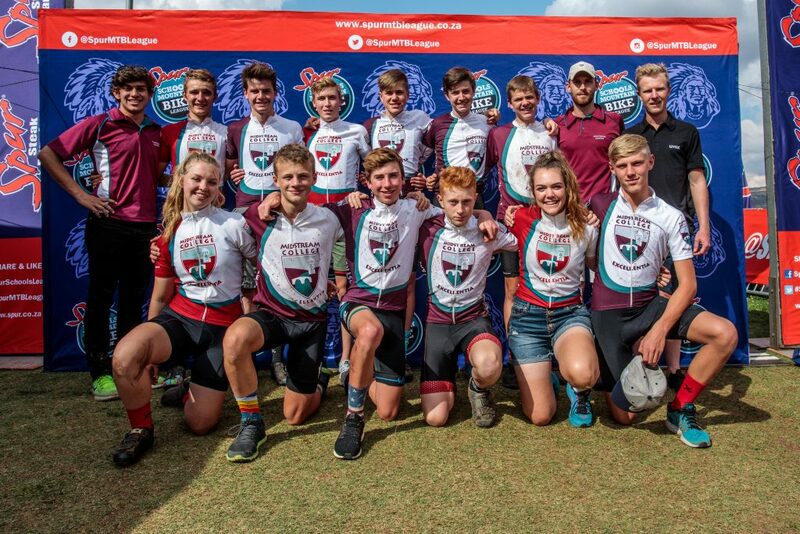 But all credit goes to the kids who have trained so hard and sacrificed so much time, including a large portion of their weekends to ensure they do well. 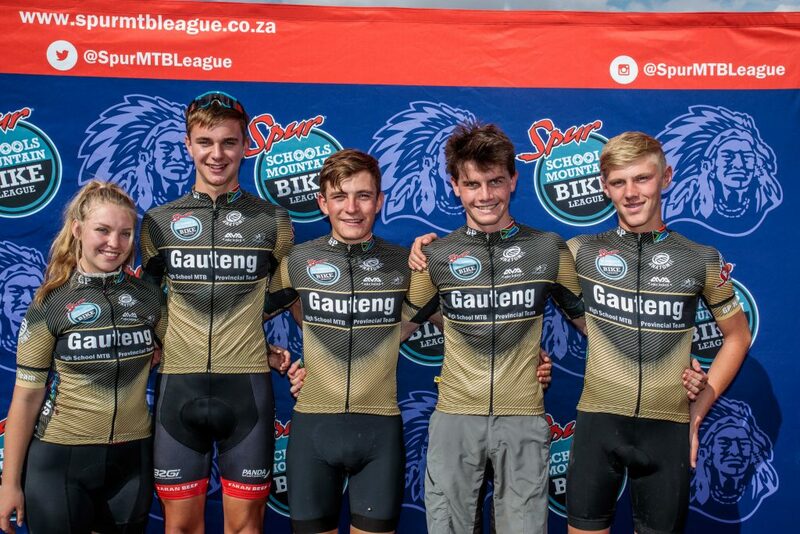 We are proud of each one of them and can’t wait to start planning for the 2018 season,” Botha says. 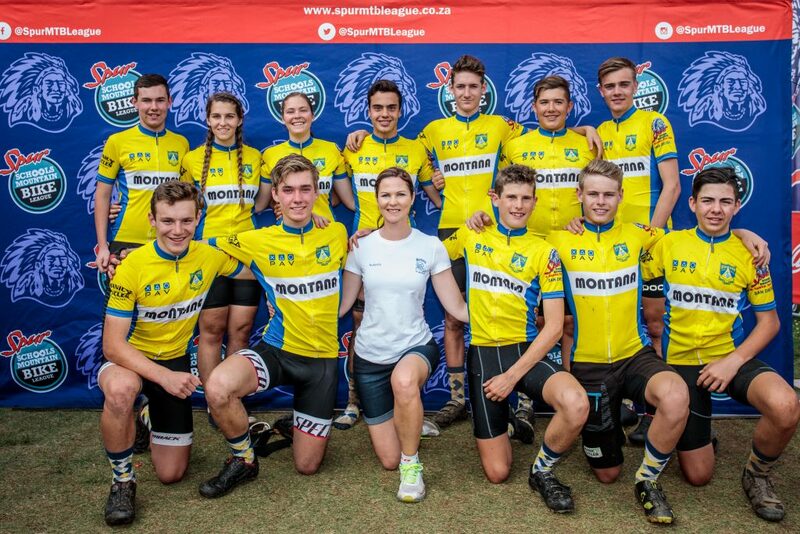 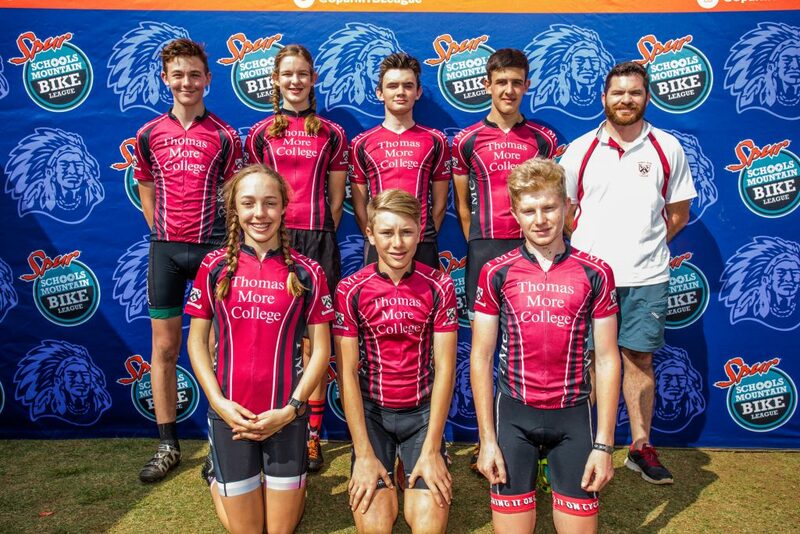 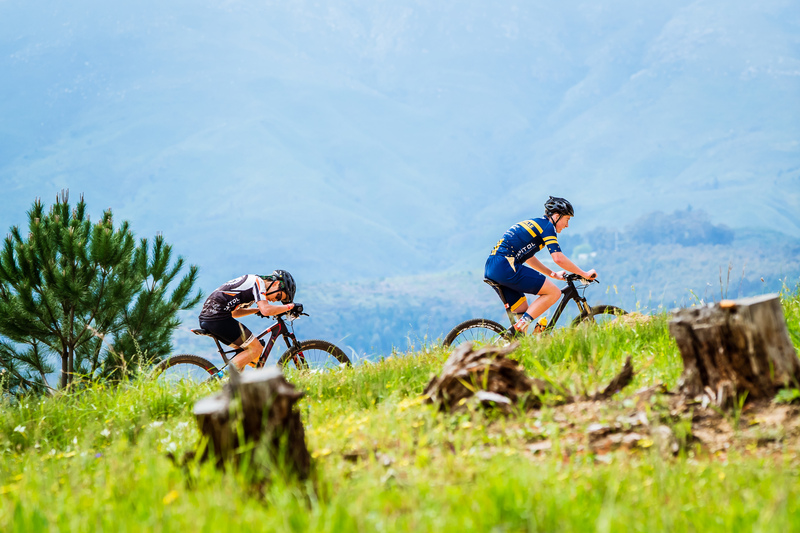 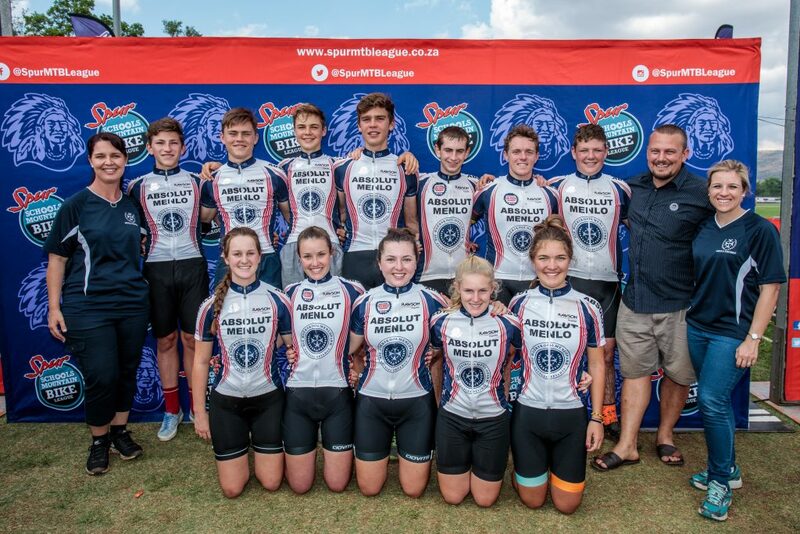 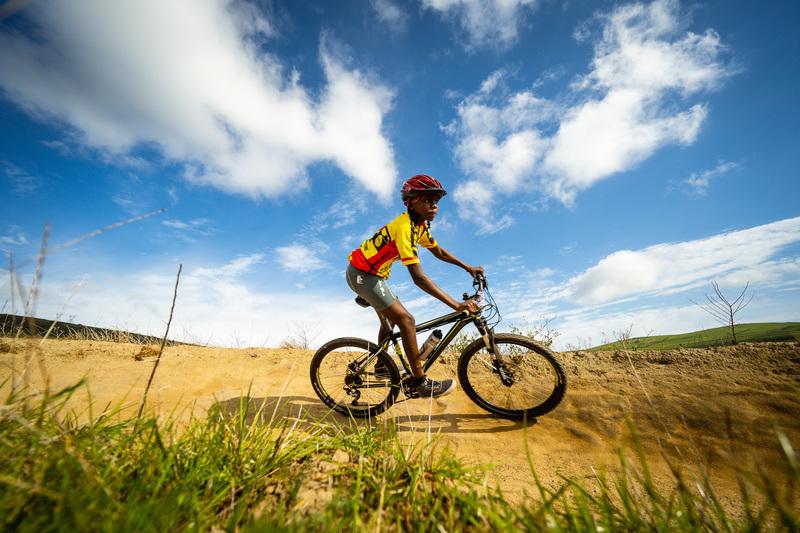 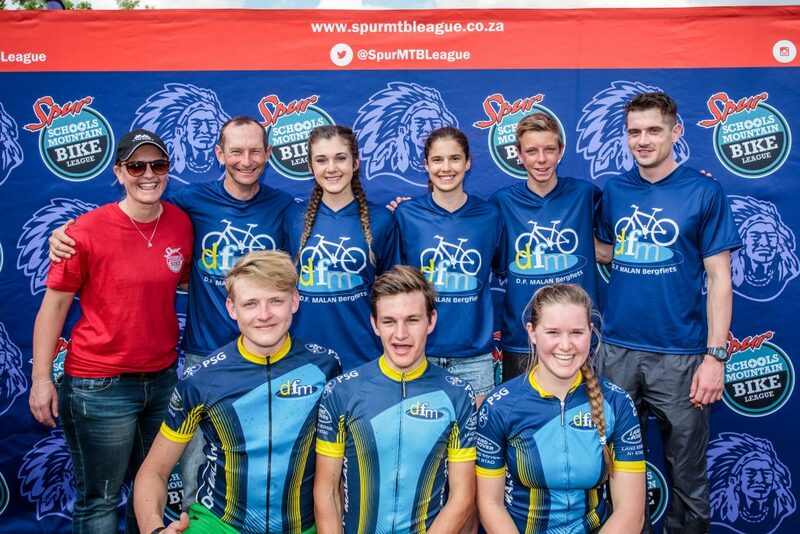 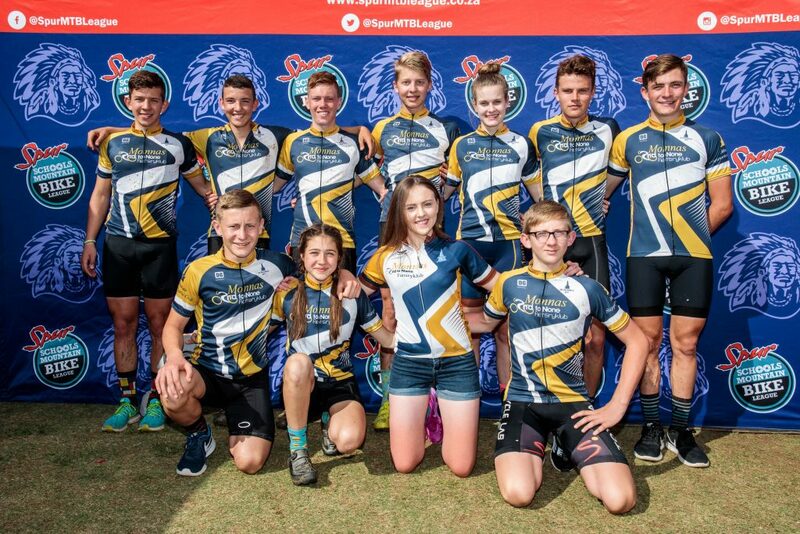 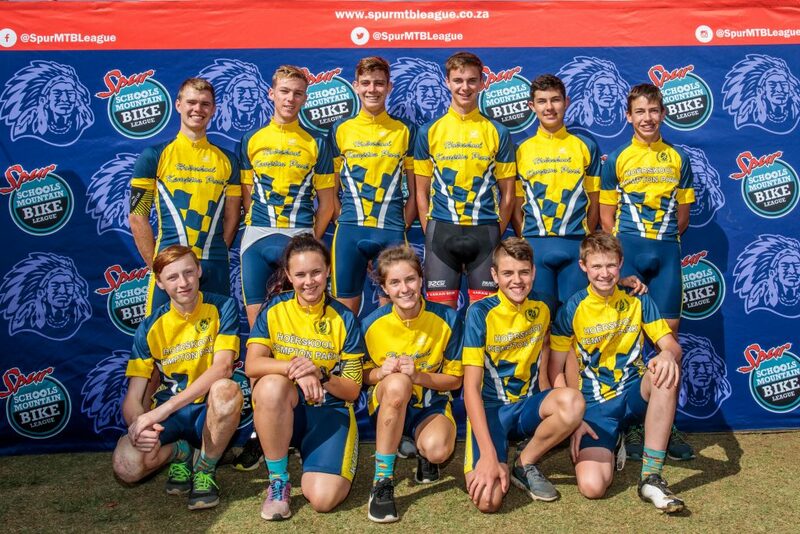 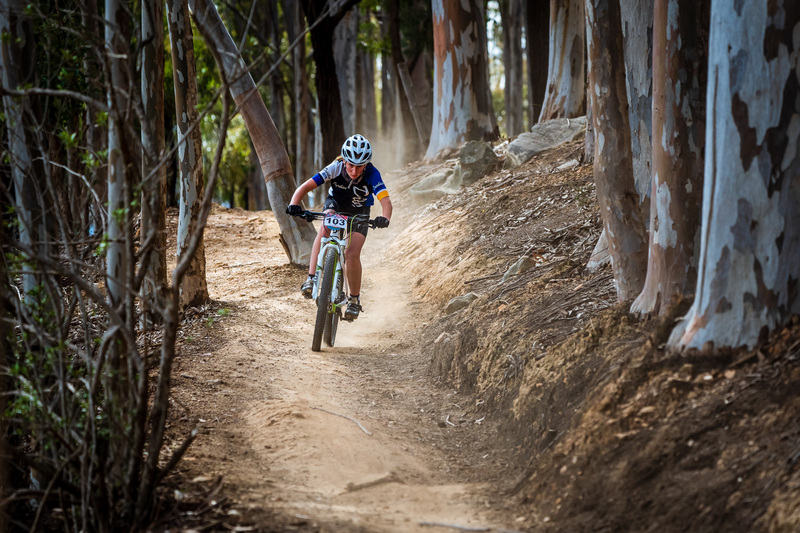 The Spur Schools MTB League is the biggest high schools cycling programme in South Africa, as well as the largest feeder system for MTB in the country. 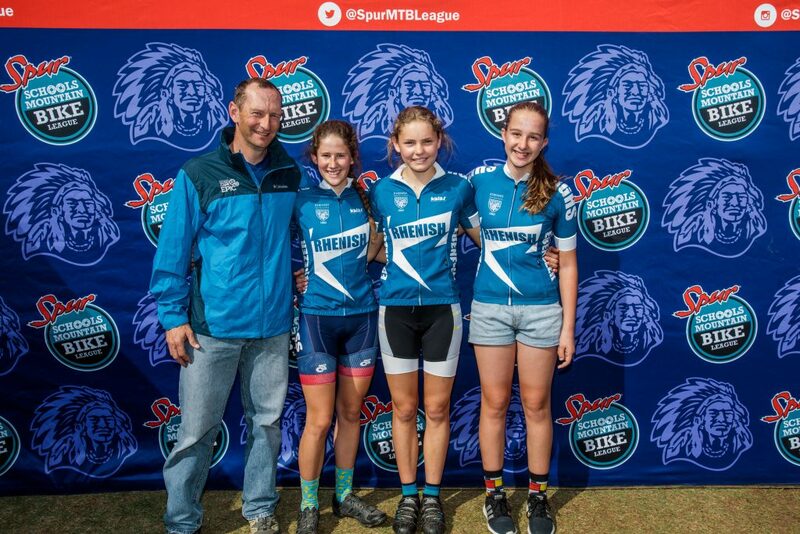 The League has also since transcended South Africa to neighbouring Zimbabwe, Namibia and Lesotho. 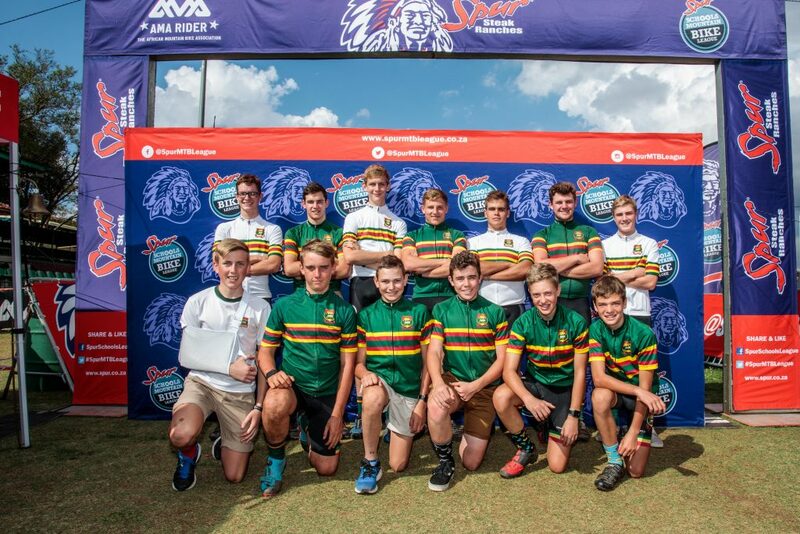 The Inter-Provincial Final saw Gauteng taking first place with Western Cape and North West in second and third. 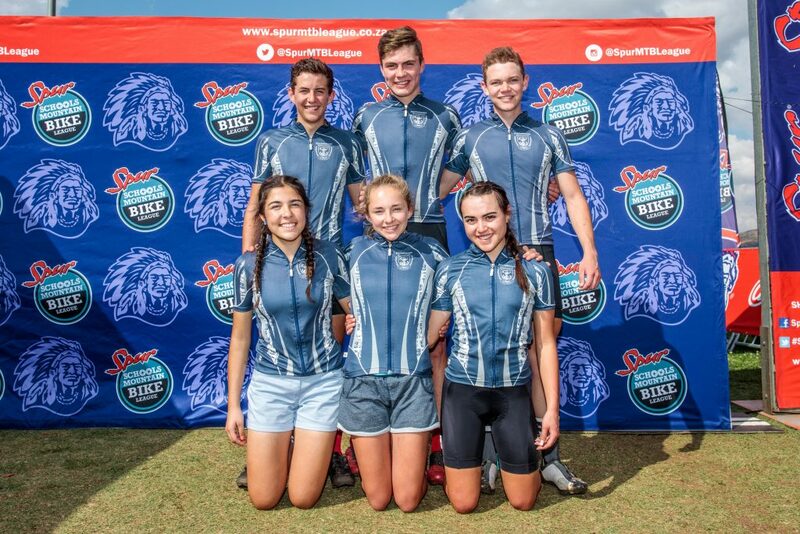 To wrap up a weekend of great competition, Armand Cronje (16) from Merensky High School won a bicycle, sponsored by Cycle Lab, in the Last Man Standing competition; and HS Montana from Western Cape won the 2017 War Cry Battle.